Water news items in the Guardian newspaper - international edition. Water news from ScienceDaily, one of the Internet’s most popular science news web sites. Water crisis - an overview of articles from National Geographic. Over 30 UN organisations carry out water and sanitation programmes. UN-Water’s role is to coordinate the UN response to water related challenges. A subsite for the UN Food and Agriculture Organisation FAO. The World Bank is the world’s largest multilateral source of financing for water in developing countries. The World Water Council is an international multi-stakeholder platform, bringing people together through active hydro-diplomacy, exploring new ideas and concepts and discussing issues while encouraging exchanges and networking. It organizes the World Water Forums. This is a very big event, taking place every three years since 1997. Every year in August, the Stockholm International Water Institute (SIWI) organizes the World Water Week. It links researchers with policy makers and fosters partnerships among different actors in the water sector. Next edition: 26 August – 31 August, 2018. This is the custodian of global data on drinking water, sanitation and hygiene (WASH). An interesting document is "Safely managed drinking water" (2017). AQUASTAT is FAO's global water information system, developed by the Land and Water Division. It is the most quoted source on global water statistics. 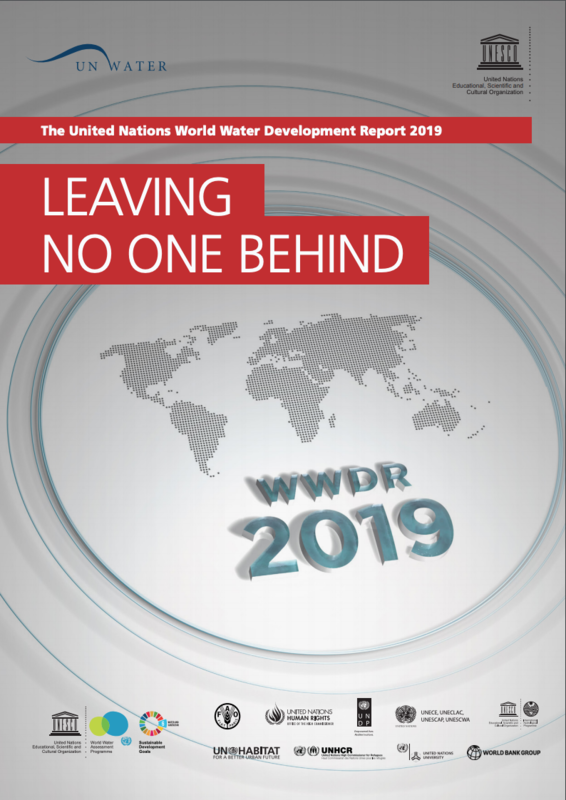 Includes World Development Indicators, with water-related development statistics. Has a section on environmental statistics. The International Water Law Project is a website dedicated international water law and policy issues. It covers treaties, case law and institutions, and is very resourceful on articles and news updates related to international water resources.